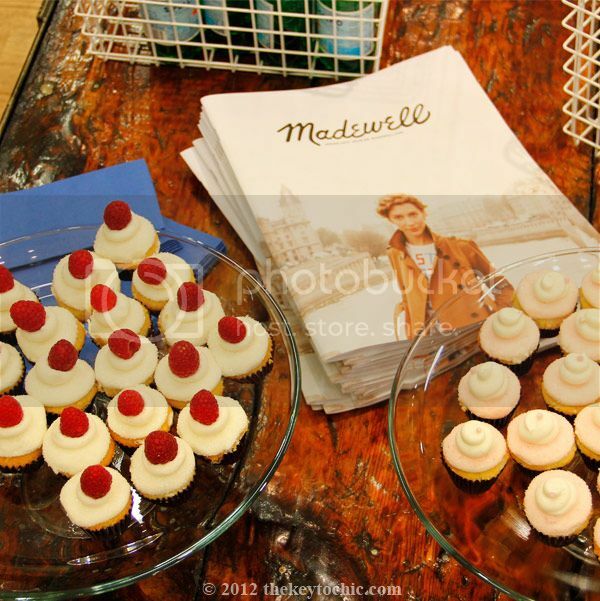 Blog network DailyBuzz Style hosted a party at Madewell's Century City store on Thursday night, and I was lucky enough to be able to stop by amidst the bustle of L.A. 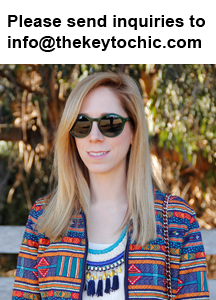 Fashion Week for a treasure hunt, some shopping, a styling contest, and to spend time with my favorite L.A. bloggers. 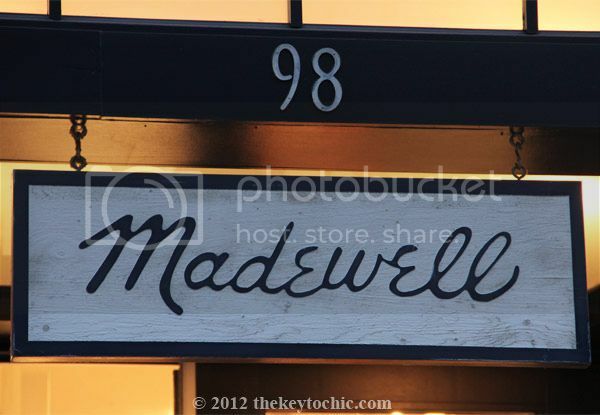 Having browsed the website and shopped the Madewell store in NYC, I was excited to visit the spacious Century City store for the first time. As cute and temping as the cupcakes were, I stayed strong, and did not cave in to the desires of my sweet tooth. 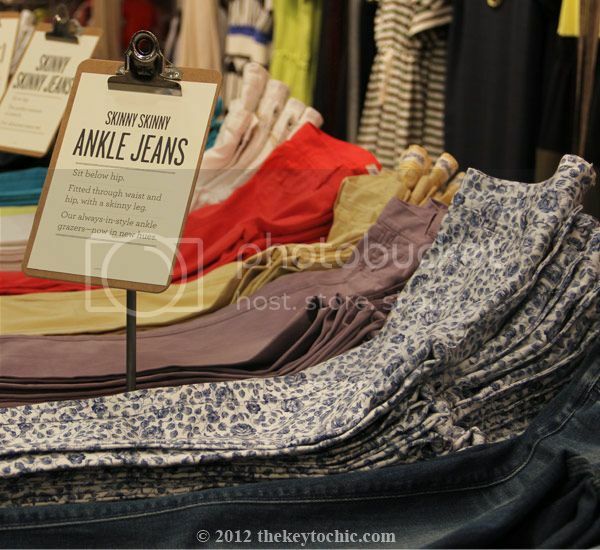 The blue floral ankle jeans were my top pick in the store. I'm pretty much obsessed with floral prints, and I wish I'd bought these, as I can imagine wearing them so many different ways. Maybe I'd style them with a red sweater and black wedges for a casual daytime look, a chambray top and kitten heels for brunch, or with a floral T-shirt, oversized blazer, and pumps for nighttime. When I saw Rachael wearing them, I had to take her picture. I love the rugged vibe her clog boots and slouchy sweater add to the look. 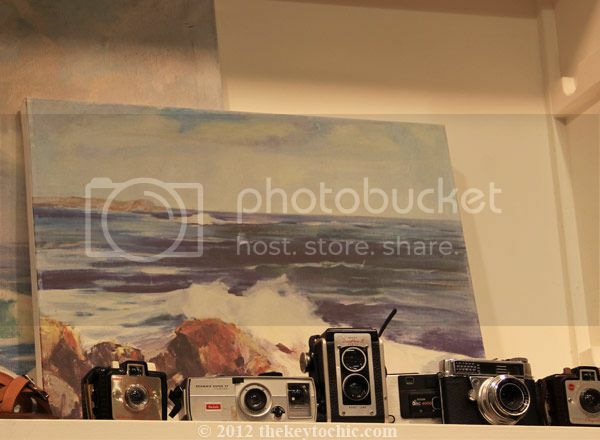 Among some of the creative visuals that Madewell uses were these vintage cameras that caught my attention. They gave the store a charming, personal feel. 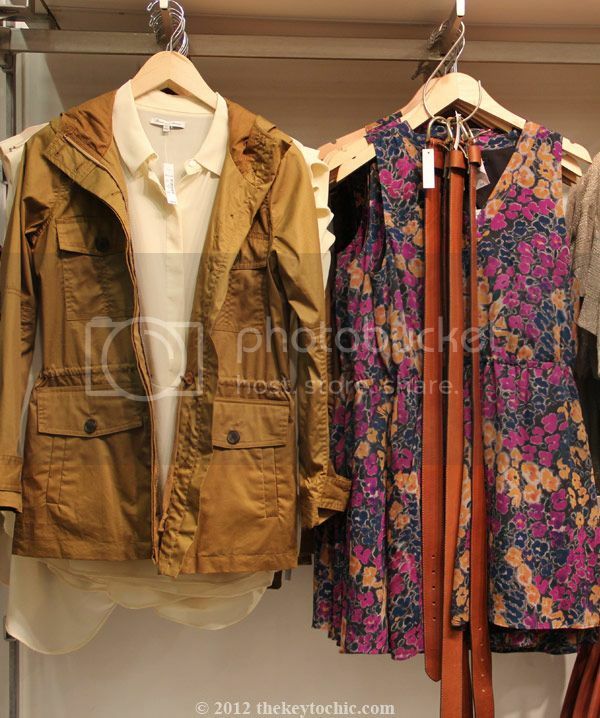 I was also tempted by this floral dress and field jacket. 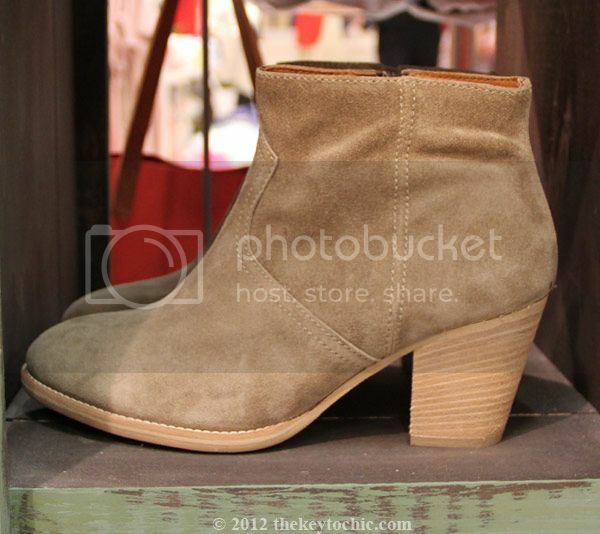 I'd probably wear them together with the casual ankle boots pictured below. There I am below taking part in the treasure hunt, where we were supposed to find and photograph things such as: polka dots, cute glasses, sparkles, tangerine tango, or something neon. 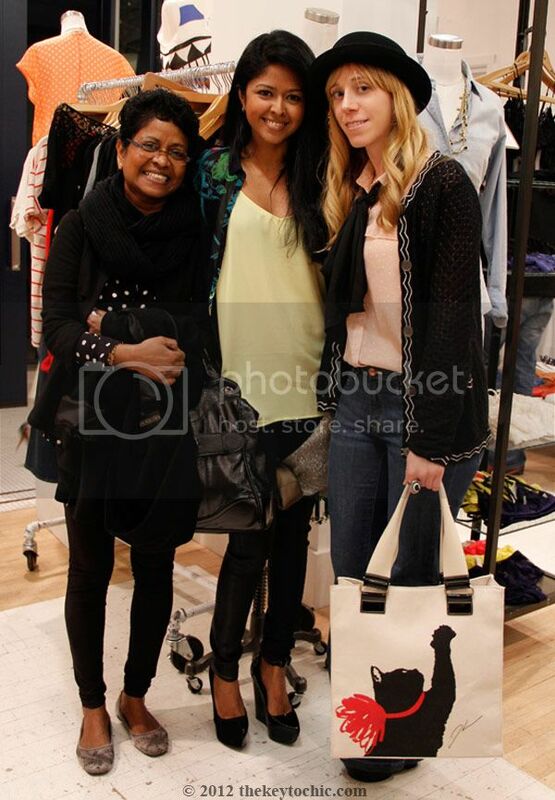 Pictured with Sheryl and her adorable mother, who was celebrating her birthday that night. Pictured with Jenny, Kiara, and Emily. I'm wearing a Jason Wu for Target blouse and handbag with a Mossimo bowler hat. Events like this that bring together brands, networks, bloggers, shopping, and social media are always a hit in my book. 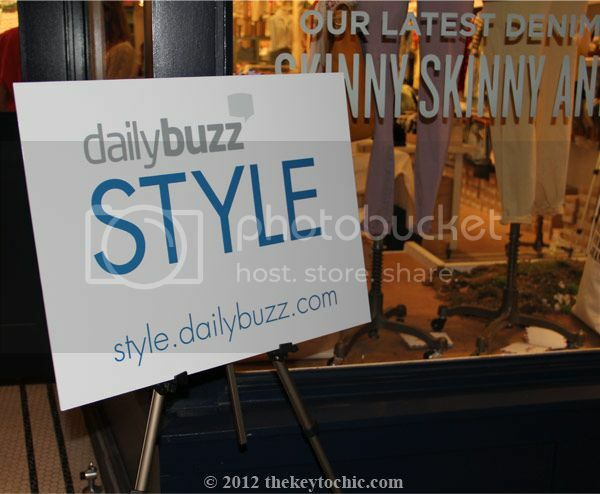 As a member of DailyBuzz Style, I'm grateful for their support of the blogging community, and I look forward to more of their events in the future. 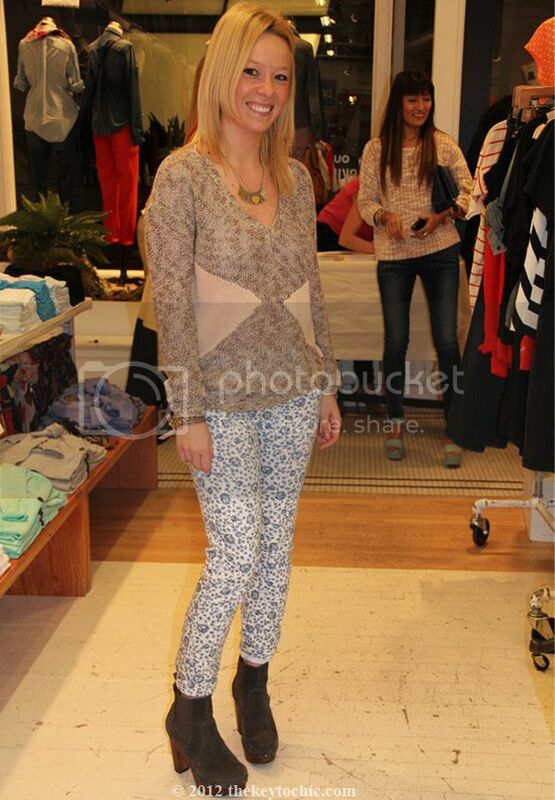 And now I'm off to stalk the Madewell website for another look at those floral jeans I wish I'd bought.